The toolbar system PA-101 is an elegant way to get your office desk organized and clear desk space. 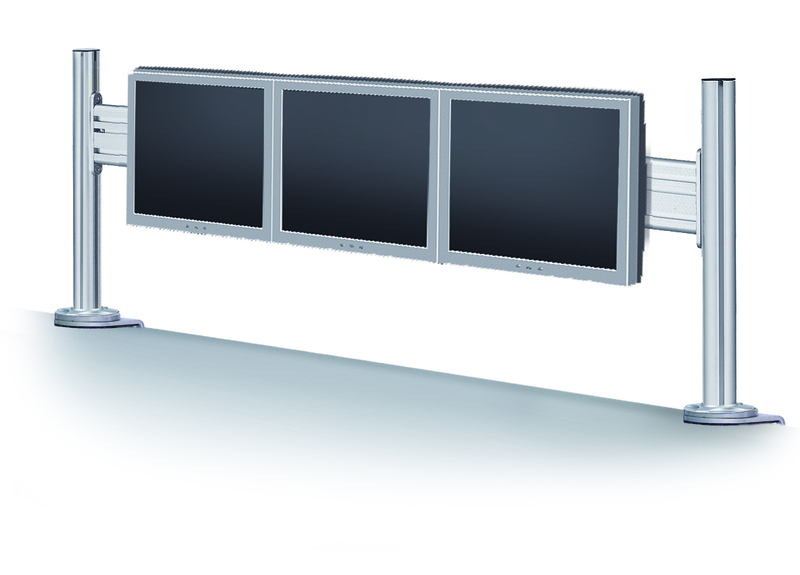 With this solution you have the possibility to mount from 1 to 3 monitors by combining the accessory LA-17P, LA-37P or EA-119. You also have the ability to combine it with other accessories that can fit into the rail. PA-101 for desktop clamp mount. 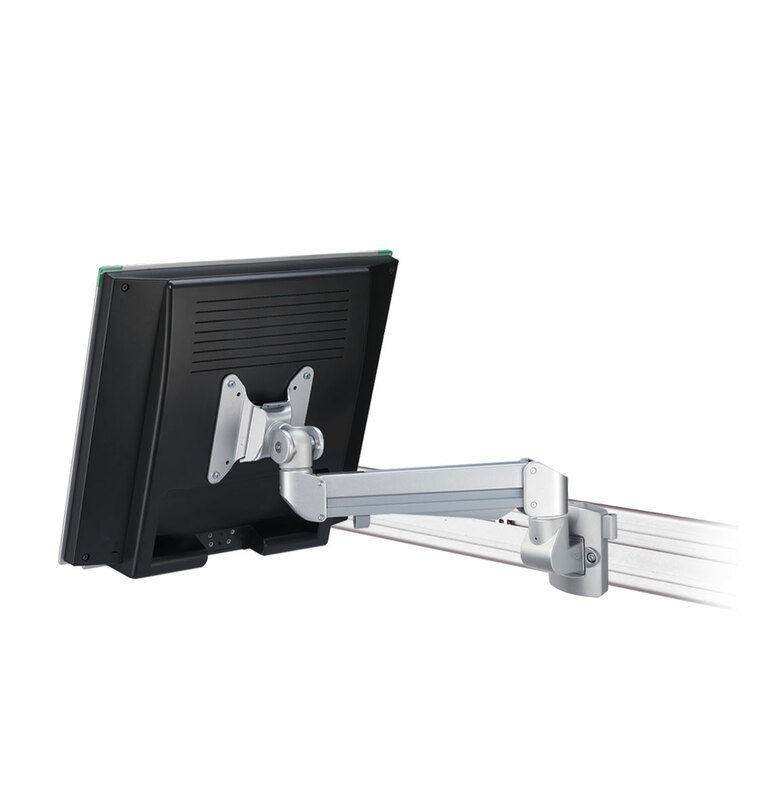 PA-101 can be adjusted in height, for table thickness 10-65 mm. PA-101 Max 3 pcs. 22” monitor. The toolbar system PA-101 is an elegant way to get your office desk organized and clear desk space. 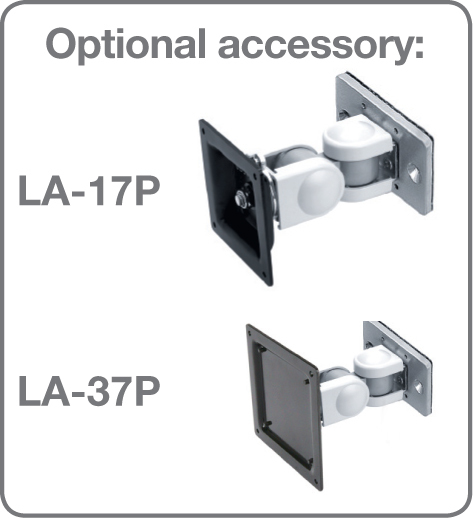 With this solution you have the possibility to mount from 1 to 3 monitors by combining the accessory LA-17P or LA-37P. 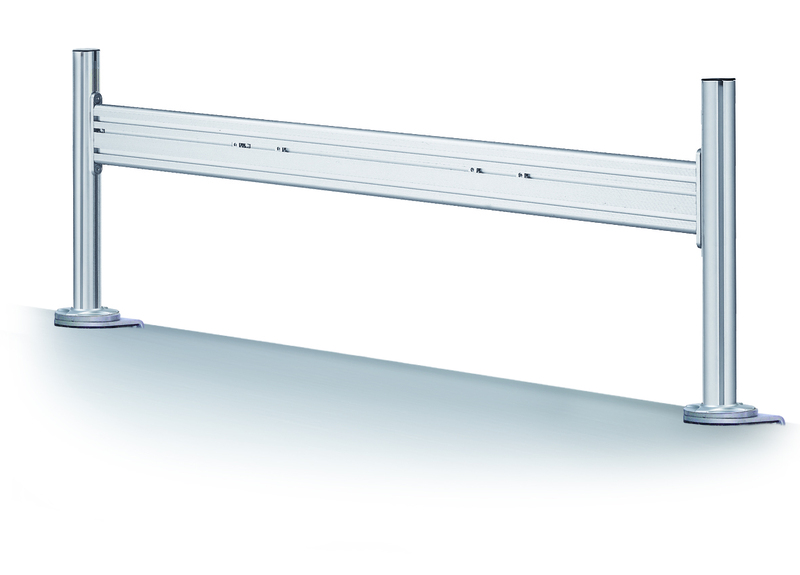 You also have the ability to combine it with other accessories that can fit into the rail.